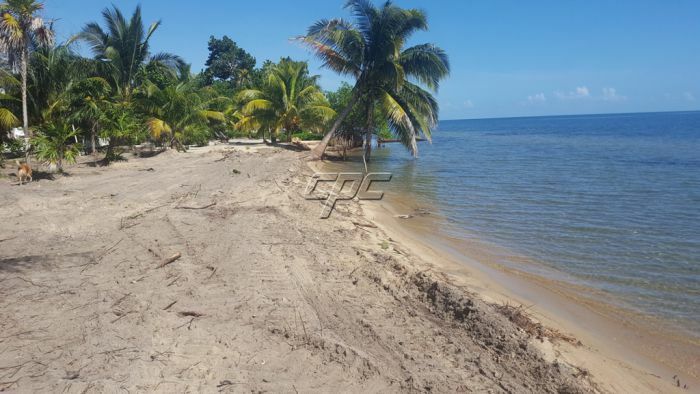 This large Caribbean beach lot, located in the quiet Caribbean Way section of the Plantation development could now be yours at a very low price. The lot measures 75' x 215', plus the 66' foot reserve. Many people choose this area of the peninsula because of the beautiful turquoise waters offshore and the peaceful neighbourhood. 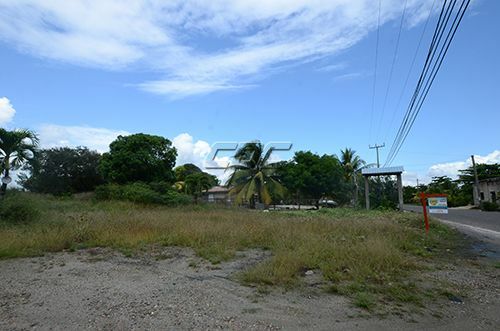 The lot has been cleared and is perfect for building your dream home, or turning it into investment rental income property. Enjoy a Caribbean sunrise every morning and watch the sunset over the Maya mountains from the serenity of your deck. 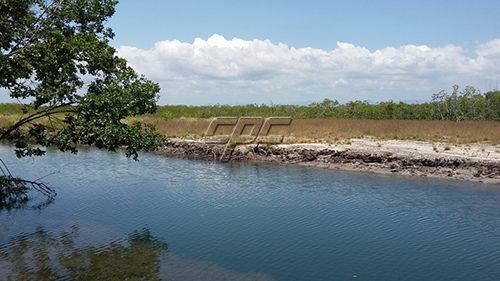 This area of the peninsula has shown tremendous growth. You are only a few minutes drive from all the amenities but far enough to get away from the busy village.